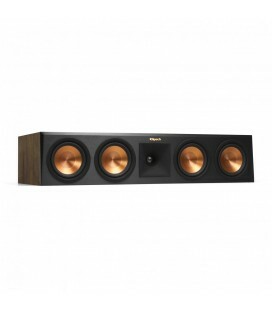 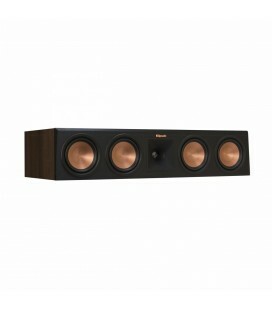 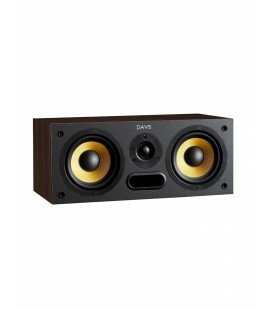 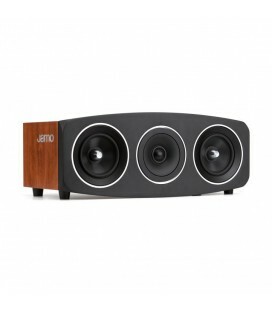 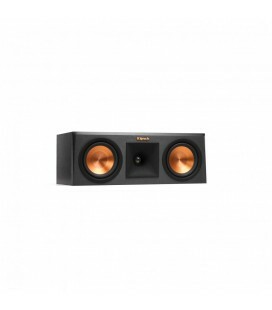 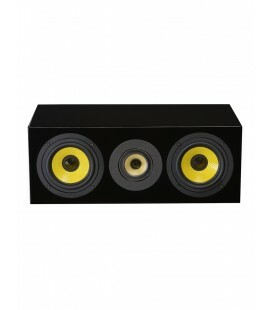 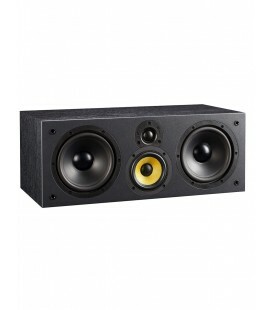 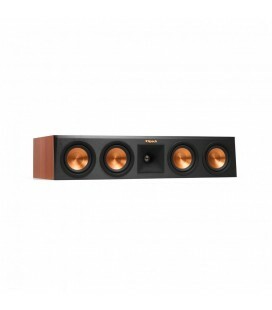 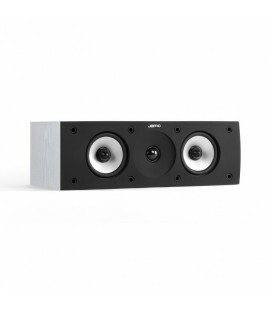 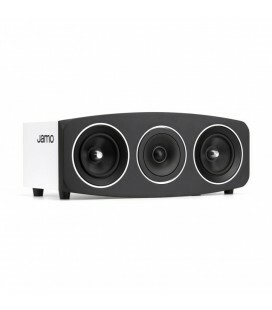 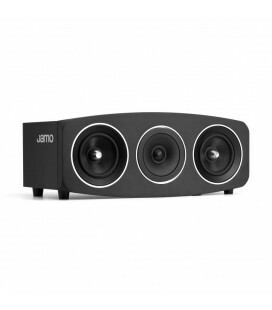 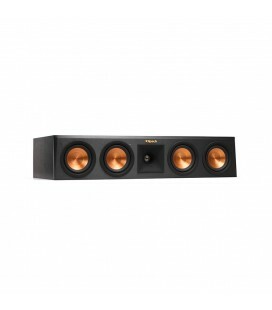 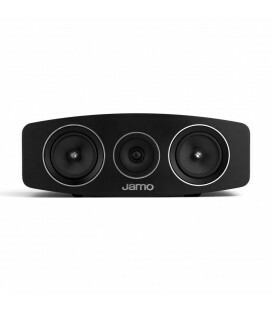 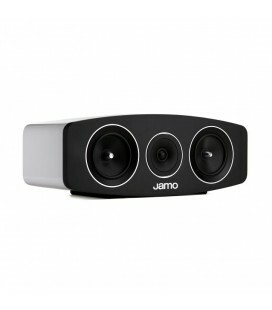 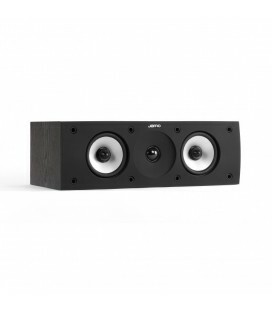 The center speaker in our popular series - the Magic EX. 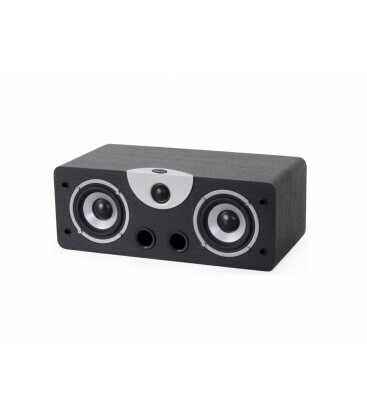 Provides natural vocal reproduction, while it has a smooth style and price. 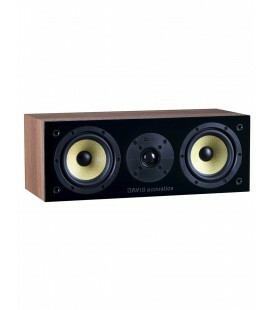 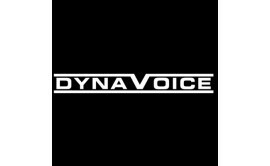 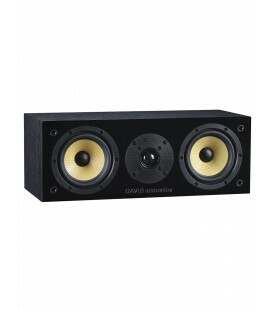 Dynavoice Magic series has long been our bestseller thanks to a unique price / performance ratio that no other speakers proven. 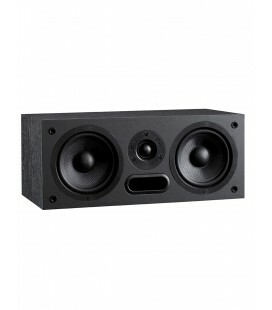 When the more special EX models came, it became even that more improvements added. 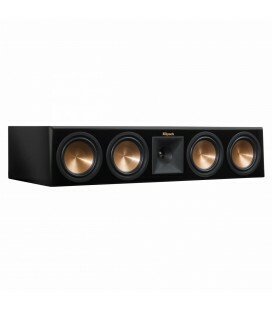 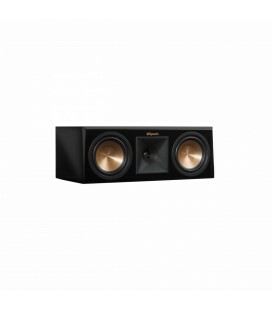 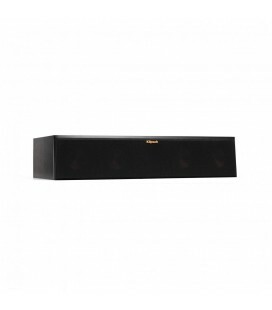 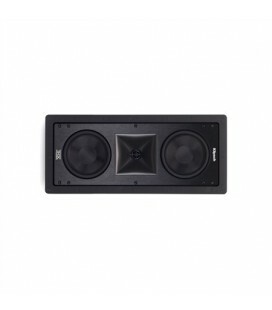 Nowadays Magic EX series are not only Dynavoice's most popular series, but has also become the largest series, with most models in the program, that allows you to combine your home theater speaker system as you wish. 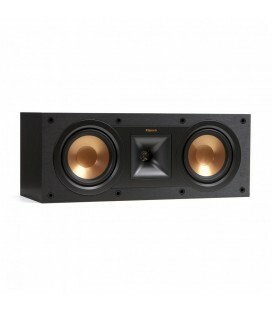 The possibilities are huge! 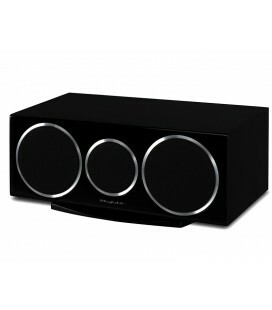 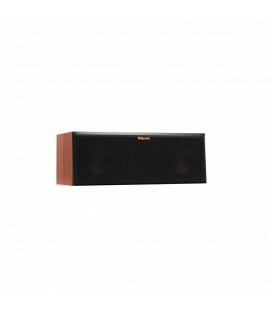 Sound character in Magic series is designed to be very easy listening, but with a focus on hi-fi sound. 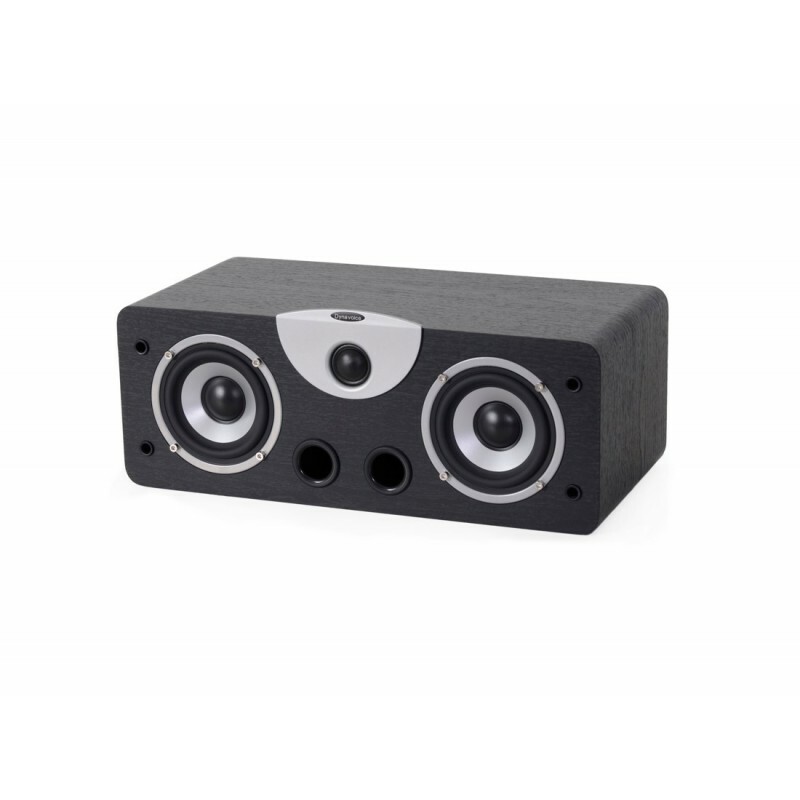 All speakers in the series have exactly the same Super Audio treble for the best sound matching, so no matter what speakers you choose to combine, they fit together and provide you with a seamless listening experience.